Whether it’s a round with your friends, a stag weekend with the boys or a day out entertaining clients, Sport-locker.net have a brilliant golfing app from VPAR that will certainly up the ante. VPAR’s real-time scoring experience turns up the competitive element of even a casual game, letting you keep track of how you’re progressing up the leaderboard, shot by shot – just like the pros. 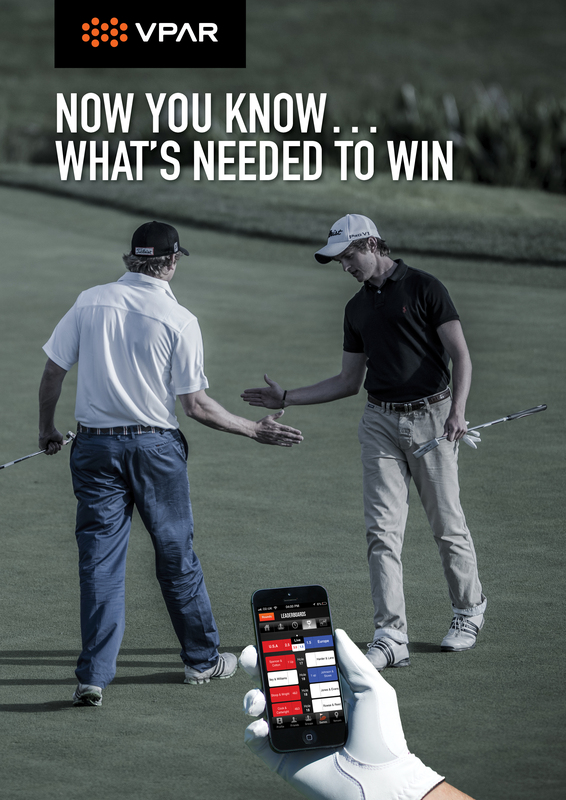 Using interactive technology to record all the action as it unfolds, the VPAR app tracks how you, your friends and fellow competitors are performing across the course, putting the very latest game information at your fingertips and keeping the adrenaline coursing. 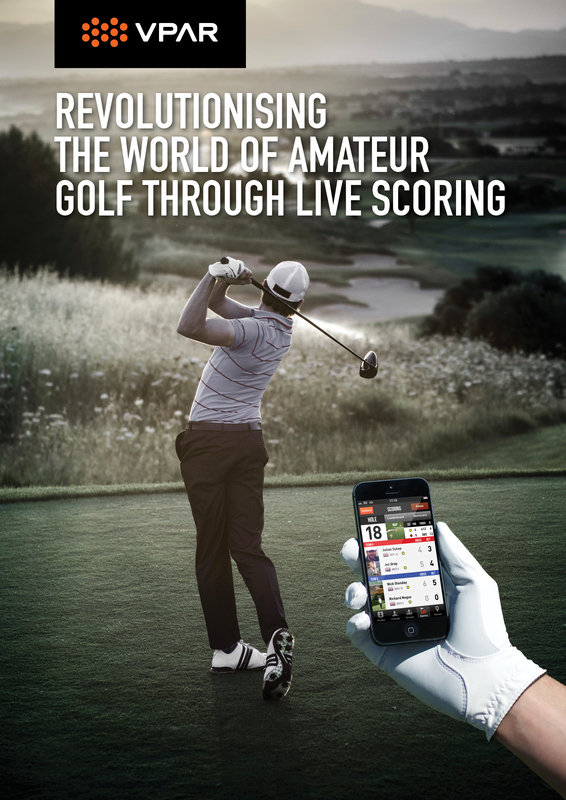 Plus, with built-in GPS technology, the VPAR app gives you additional knowledge of the course, helping you to decide which club to use and what shot to take – decisions that can give every golfer that vital edge. For societies, group weekends or regular rounds at your club, VPAR comes into its own. You and your fellow golfers simply download the app, choose your course, format and get playing – VPAR takes care of the rest. There’s no better way to build excitement, stoke rivalries and spur each other on to play their very best. 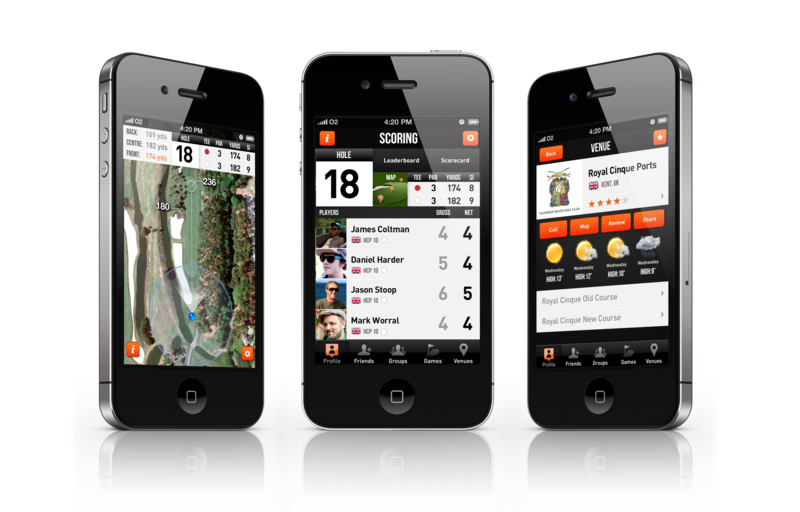 Share your results with friends at the touch of a button, all scores are logged so you can boast about your birdie or size up the competition by browsing their playing history. VPAR’s app technology is also incredibly easy to use. Suitable for iPhones simply download and register, and you’re ready to go. You can even use the VPAR app to discover fantastic new courses, review one you’ve just conquered, or find out the forecast – all in one place. Choose from over 30,000 courses right around the globe, from your local favourite to the world’s best, like Pebble Beach, Wentworth, TPC Sawgrass and The Celtic Manor. Have you tried VPAR? Let us know in the comments section below or on our Twitter and Facebook pages.